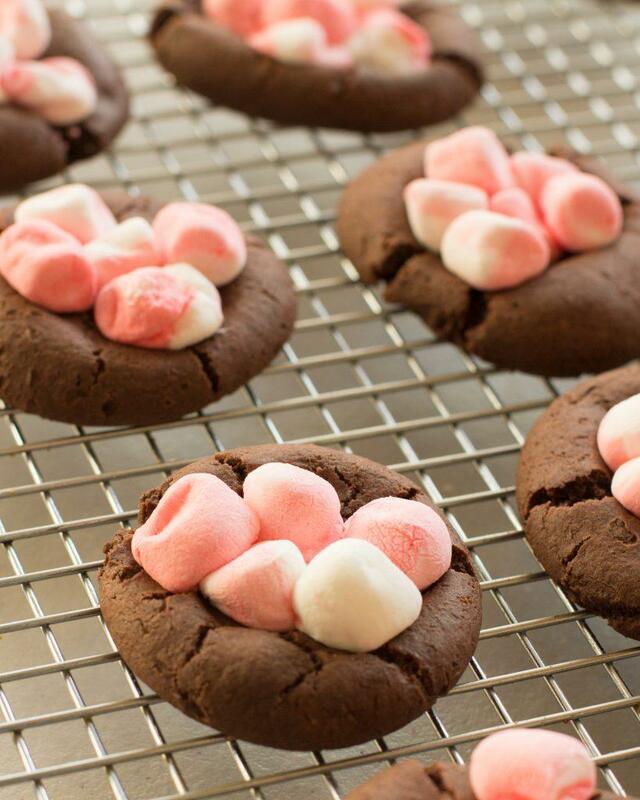 Have you ever tried making cookies with a cake mix? They are so yummy and require only a few ingredients, so obviously I’m a fan. In my opinion less ingredients usually means less hassle and usually less money spent. 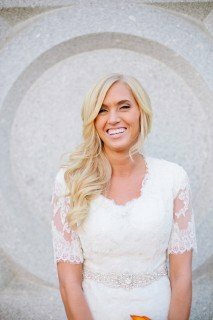 Plus, I’m always trying to simplify things in the kitchen because I feel like I already spend too much time in there, and I know it’s going to get even more intense as my children get older. So, Simple recipes are my favorite. 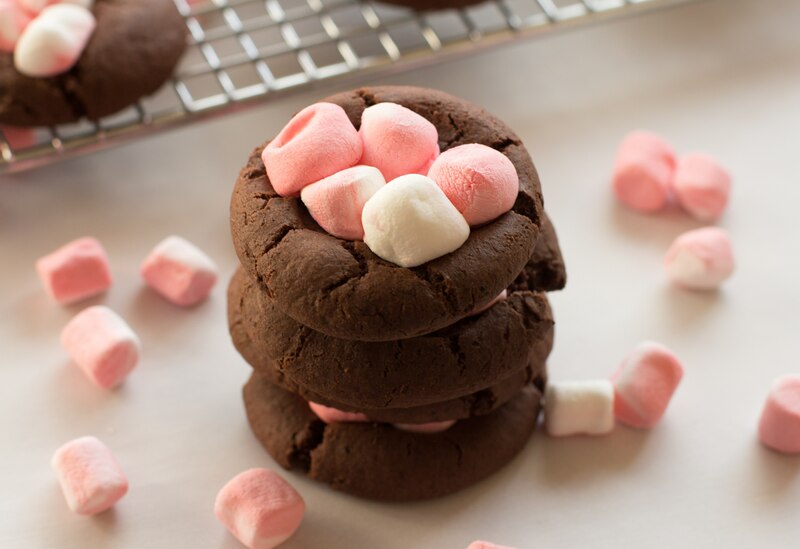 These little Peppermint Marshmallow Chocolate Cookies are the most perfect little cookie to leave for Santa. In a medium bowl mix together the cake mix, oil, eggs and vanilla. Roll your cookies into 1 inch balls and line them on the cookie sheet. 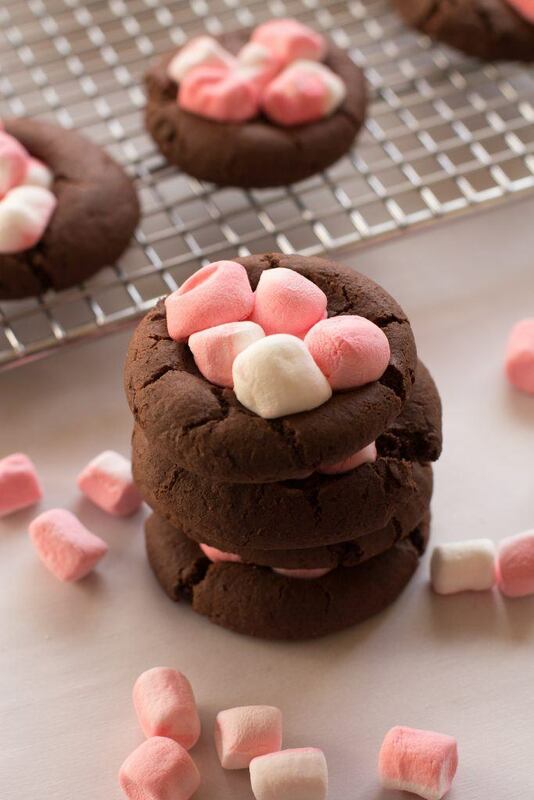 Press down the center of the cookie with your thumb, creating a space to place the marshmallows. Place the cookies in the oven for 4 mins. 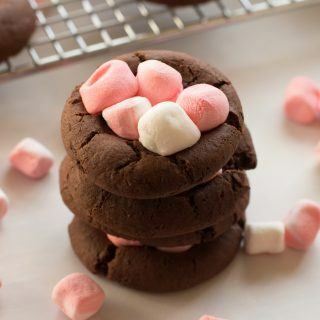 Remove the pan and place 4-5 marshmallows on top of each cookie. Place the cookies back in the oven and continue to bake for another 4-5 mins.